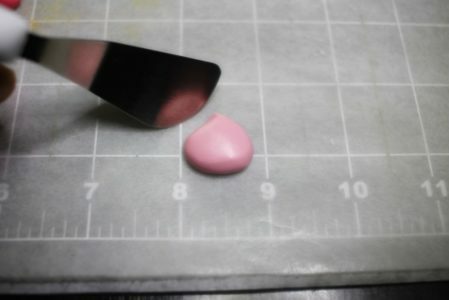 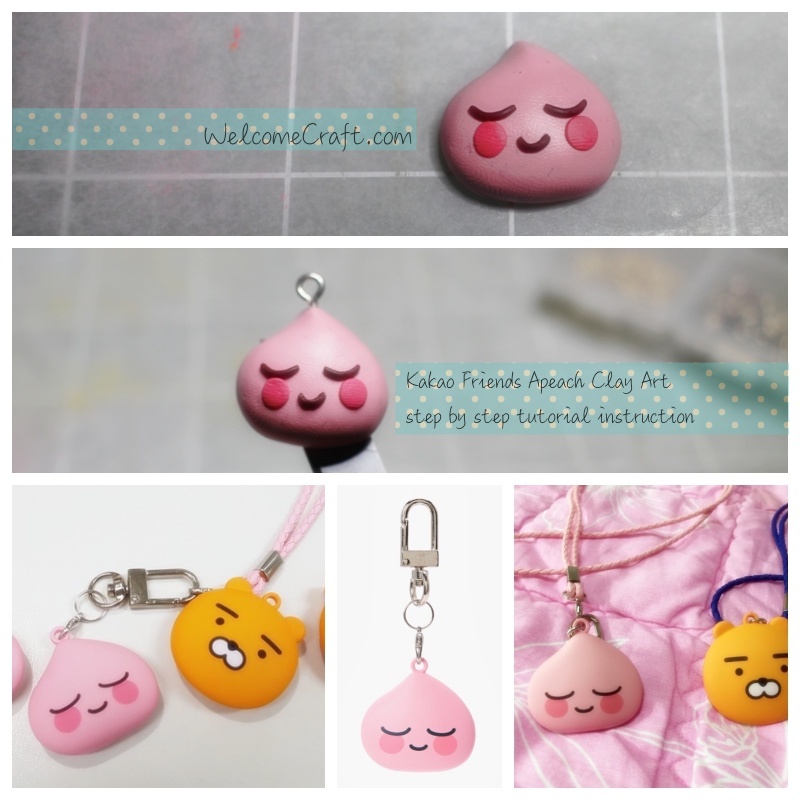 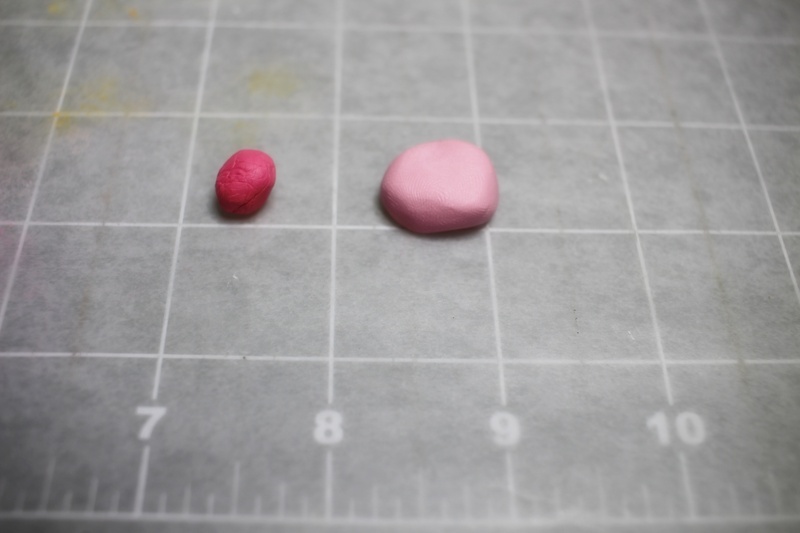 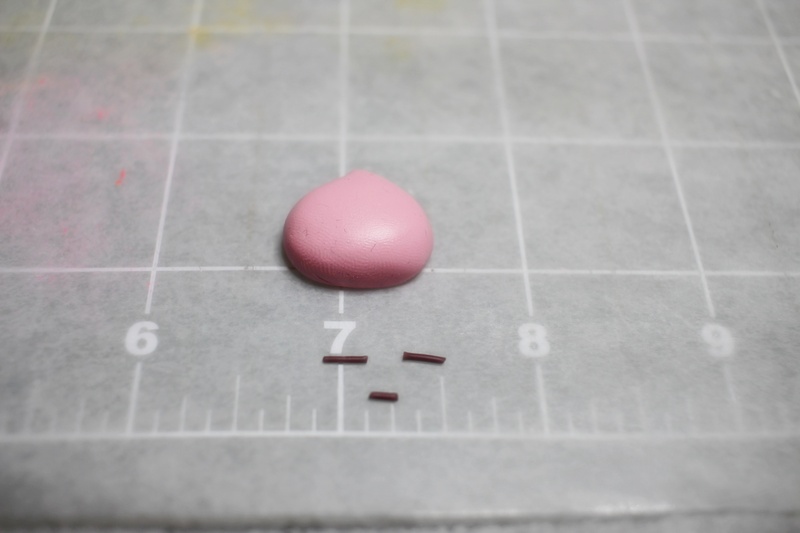 Kakao Friends Apeach Clay Art Take a look at the picture and get some ideas to craft your own way of crafting Kakao Friends Apeach clay accessory. 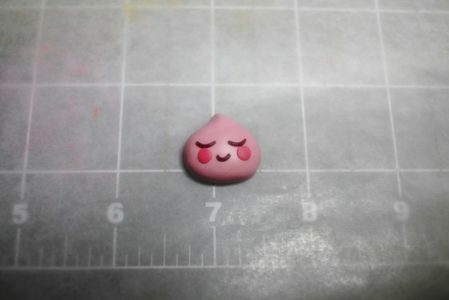 A little background of Apeach Apeach has the setting of escaping from a peach tree after learning that he became monoecious due to a genetic modification. 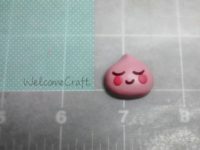 They are a playful character, and also an adolescent character in their late teens to early twenties.